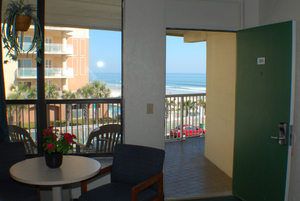 Max Occupancy: 2 Spacious Ocean view room with one king sized bed and sofa/futon. Fully equipped kitchen with refrigerator, stove(oven and range), microwave, toaster, coffee maker, dishes, pots and pans. Perfect for making yourself feel at home!!! 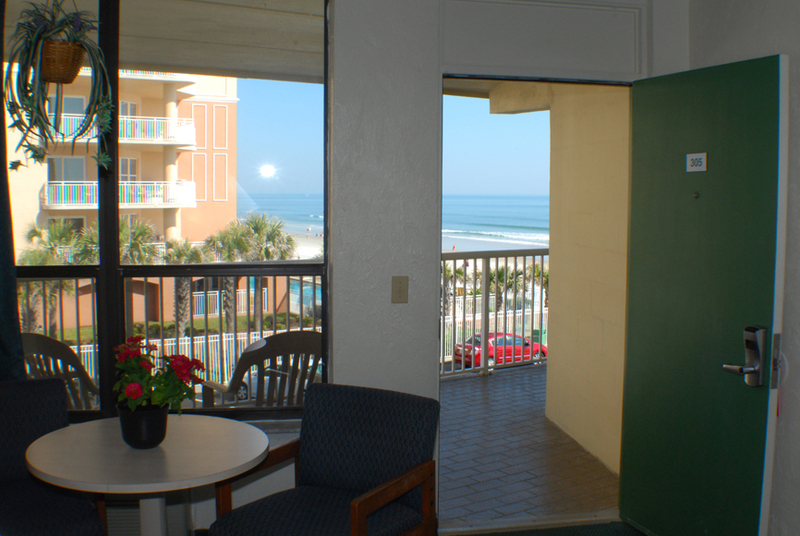 Rooms include TV, Free Wi-Fi and one free parking spot per room.